01. 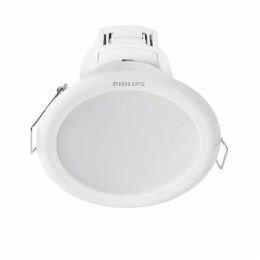 Philips 66023 LED 9W 4000K White (915005092801) 290 грн. 02. 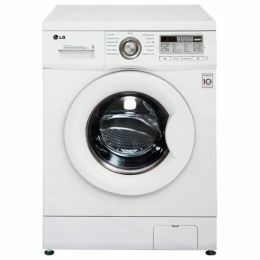 Philips linea dli 31058 18w 3000k white (915004923501) 185 грн. 03. 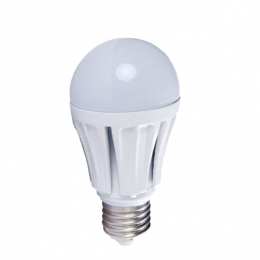 SATURN ST-LL27.06 CW 75 грн. 04. 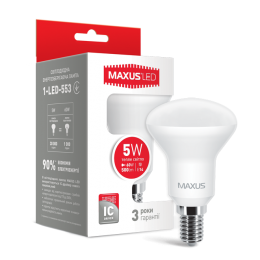 MAXUS 1-LED-553 R50 5W 3000K 220V E14 199 грн. 05. 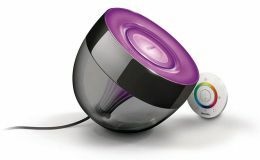 Philips lic iris livingcolors remote control black (915004285701) 1 523 грн. 06. 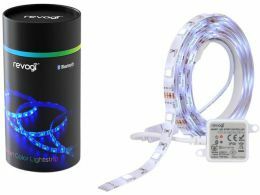 Philips lic iris livingcolors remote control clear (915004285401) 1 523 грн. 07. 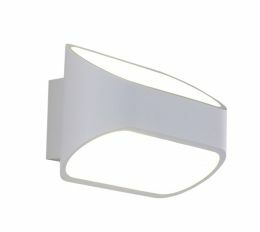 CRYSTAL LUX CLT 510W WH 870 грн. 08. 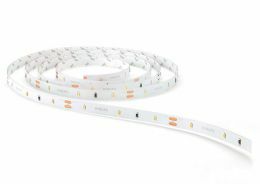 REVOGI LED (LTB210) 685 грн. 09. 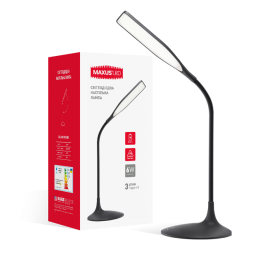 MAXUS 1-DKL-002-01 772 грн.